Facebook Acquires Startupfest Winner for $150+ Million and the Grandmothers Called It! Grandmas hit a home run with Onavo! First off, big sincere Congratulations to our friends at Onavo on their transaction with Facebook! 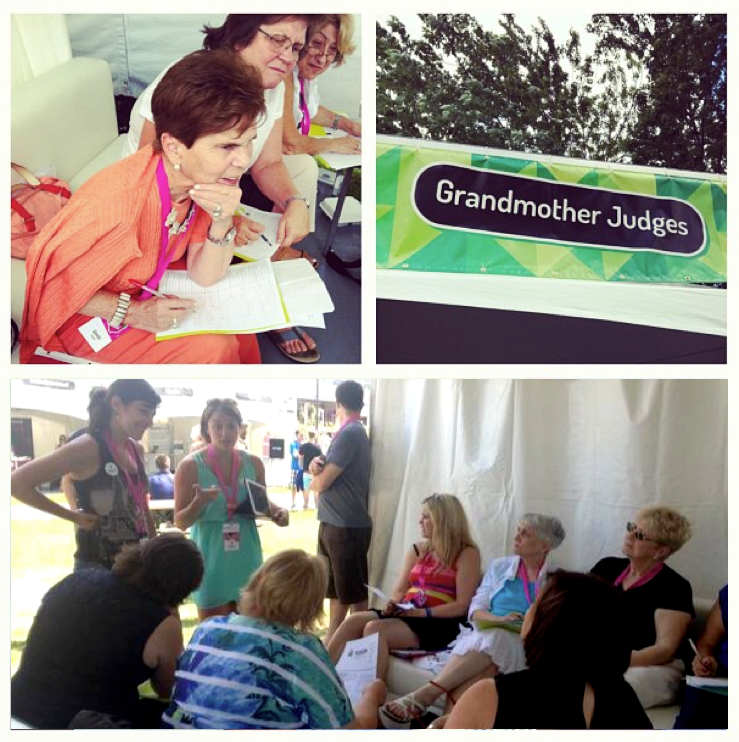 Like all great startups, we cherish innovation, so when we invited Grandmothers to judge technology startups, we knew that they would bring a different perspective to the table. Call us crazy! What we didn’t know was that they would choose a company (Onavo) that within 24 months would be acquired by Facebook for $150+ million. (Notably one of the largest deals the social network has made after its $1 billion acquisition of photo-sharing app developer Instagram last year). Partnering up with the Just for Laughs Comedy Festival means doing things a little out of the ordinary at Startupfest -take our elevator pitches in actual elevators for example. When we sent out the “Nominate your Grandmother” tweet in 2011, we were looking for one grandmother as an addition to our expert panel. What we got was an overwhelming number of nominations and so we created an entirely new panel made up solely of savvy grandmothers ready to hone in on some new talent. Based on usefulness of the service, potential revenue, target demographic and pure gut instinct the grandmother’s selected Onavo, a mobile data saving app creator. Interestingly enough, the grandmothers always say the team itself is quite telling, and Facebook seemed to feel the same way about this one, as they will be using Onavo’s staff as the foundation for their first set of roots in Israel. This is one of the reasons that Facebook’s acquisition of Onavo doesn’t appear to be your typical hi-tech exit, as Facebook acquires not only technology- but raw talent from the Israel-based mobile analytics company. “We are incredibly proud of the talented team we have assembled, and, recognizing this, Onavo’s Tel-Aviv office will remain open for business and will become Facebook’s new Israeli office.” Onavo co-founders Guy Rosen and Roi Tiger wrote early Monday morning in a company blog post. We’ll be putting this one in the trophy case for the Grandmothers, who will be back this July at International Startup Festival 2014. See TechCrunch article for more details on the acquisition.